Sometimes working out can be difficult, and Darryl Dunning of D&D Fitness shows Abbi some easy ways to tone up her back side. ‘Tis the season for pumpkin spice, and you don’t have to break the bank to make yummy flavors at home. 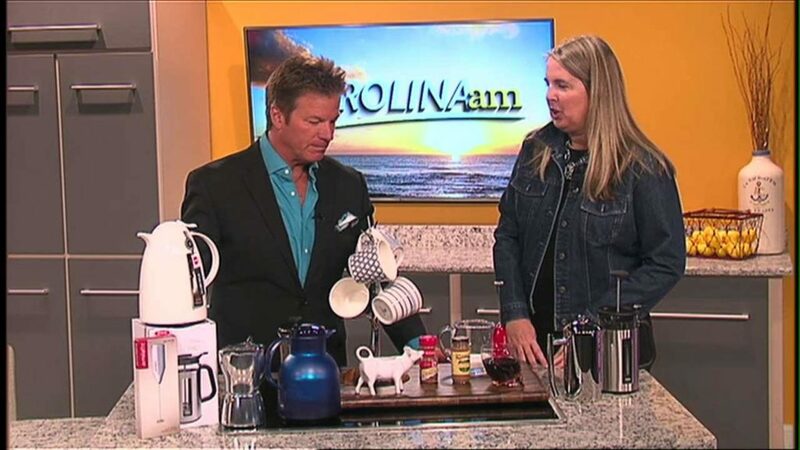 Kristen Brooks of Birchline stops by the studio to show Greg how to make delicious coffee drinks at home. Did you know a problem with your feet can affect your spine? 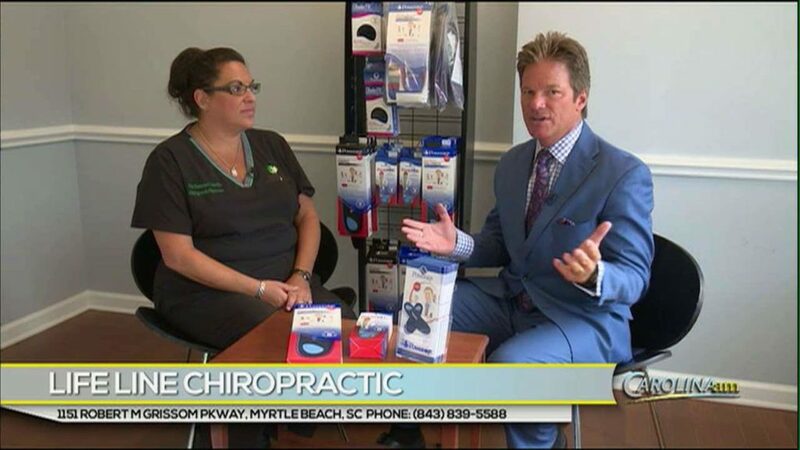 Dr. Tammy of Life Line Chiropractic explains how feet care is important for the spine. For more information, you can contact lifelinechiropracticmb@gmail.com. 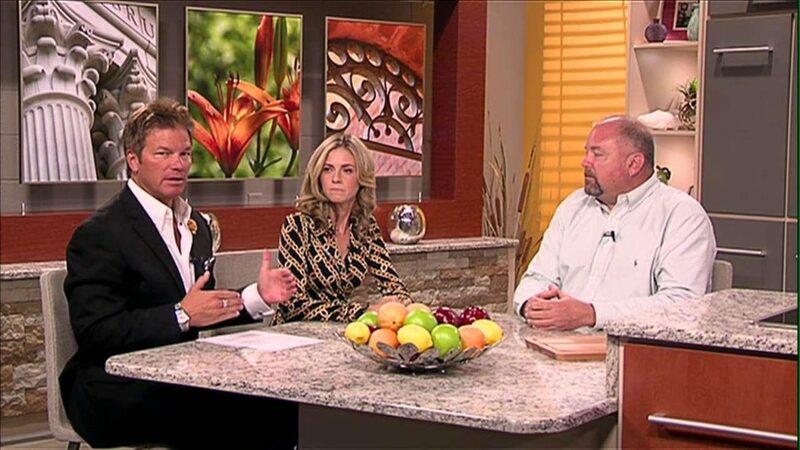 Dave from Shoreline Realty explains the do’s and don’ts of renting out a second home. 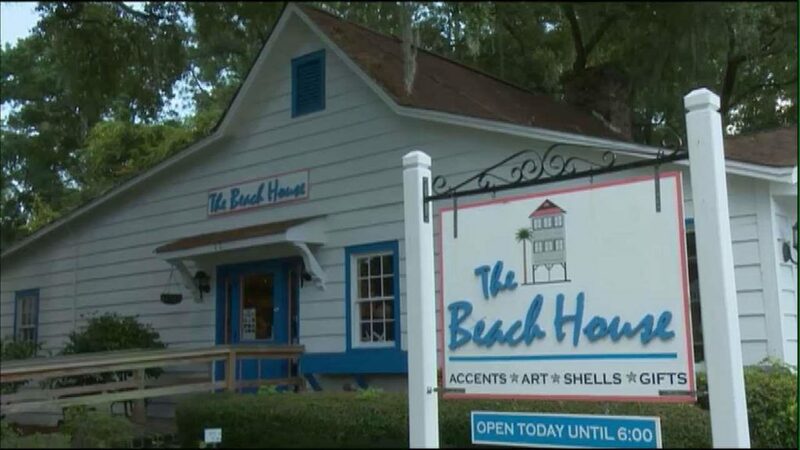 Lauren Pogulis heads down to The Beach House at the Pawley’s Island Hammock Shops to take a peak at some of their local art and how they can customize things just for you! Almost anyone will face injuries at some point during their workout or exercise routine. 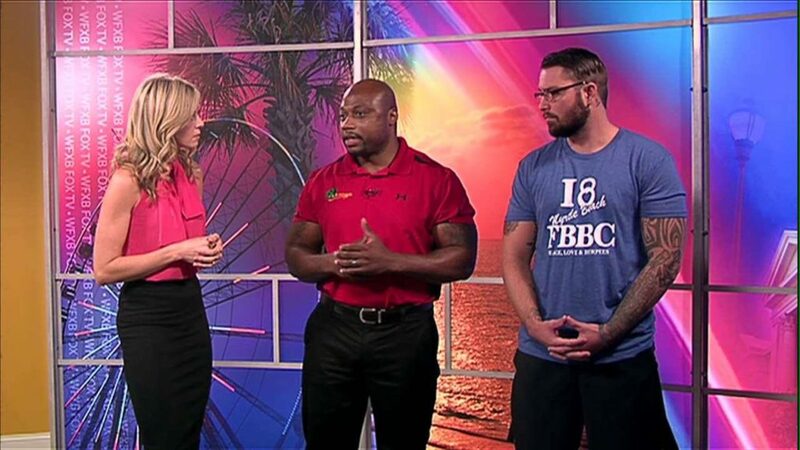 Darryl of Fit Body Bootcamp and D&D Fitness stops by to show Abbi how to prevent some of the most common injuries. Making a healthy meal doesn’t have to be difficult. 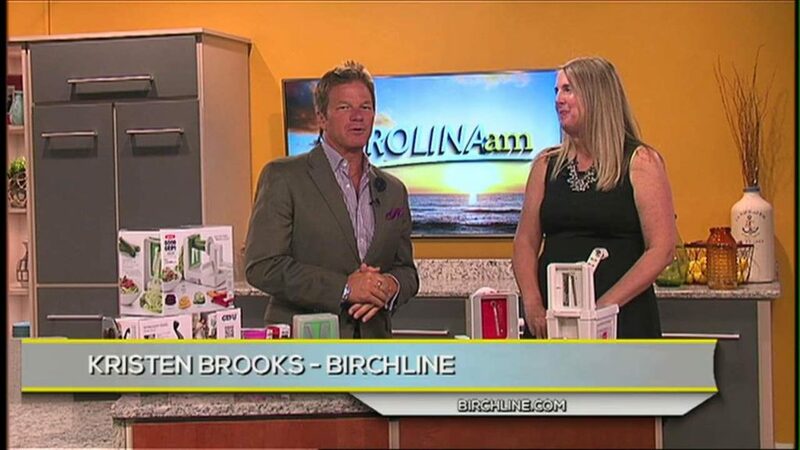 Kristen Brooks of Birchline stops by the studio to show Greg how a spiralizer can turn any fruit or vegetable into the perfect pasta or garnish. Marcie of Myrtle Wellness stops by the studio to tell Abbi and the viewers about her corporate wellness program and how it can help employees. 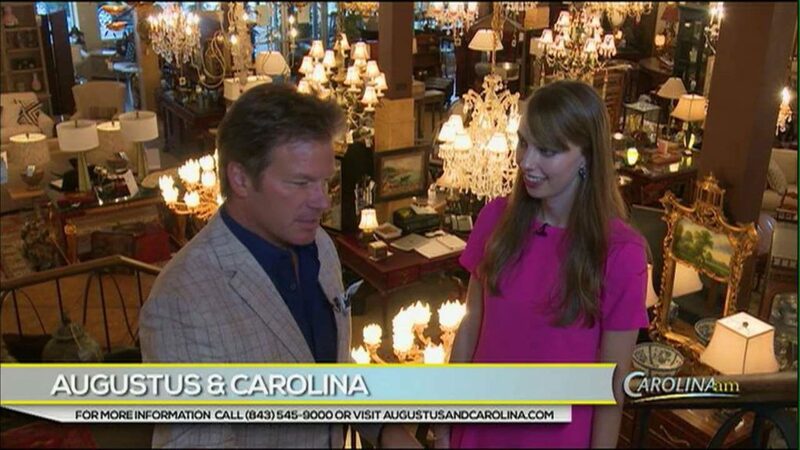 Greg visits Augustus & Carolina in historic Georgetown for a look at how lighting can improve your room. Lauren Pogulis heads down to the Pawley’s Island Hammock Shops to check out a unique experience at the Isle of the Candles. Customers can see first-hand how the company makes their soy lotion candles.